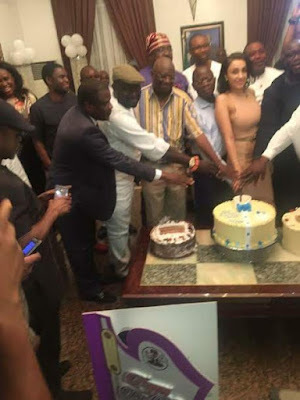 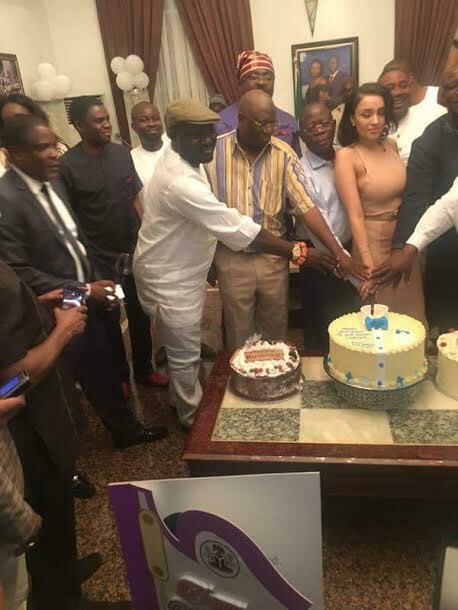 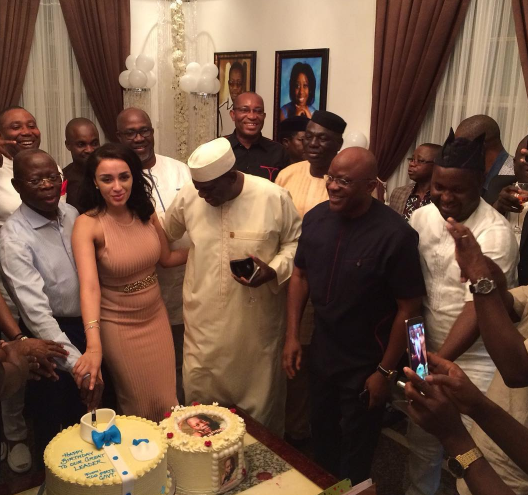 The former Edo state governor, Adams Oshiomole, turned 65 years old today April 4th. 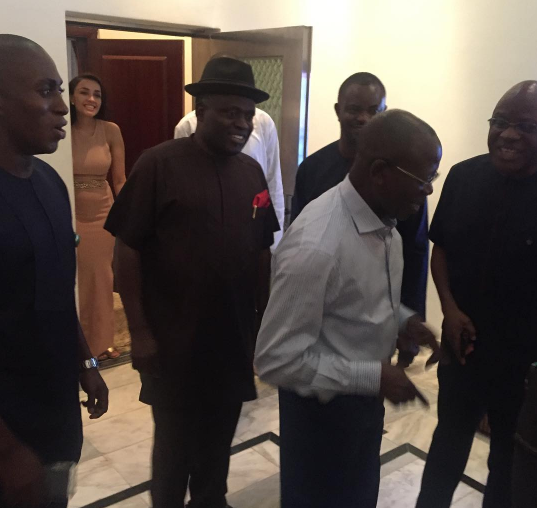 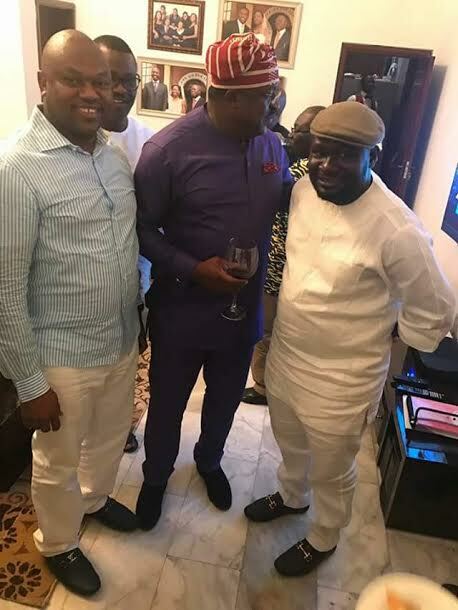 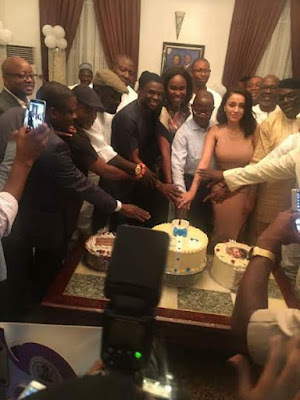 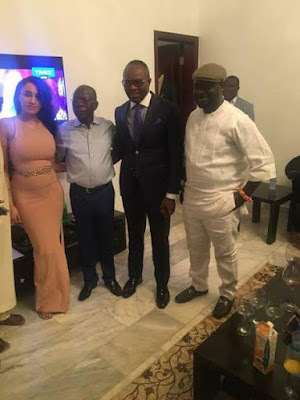 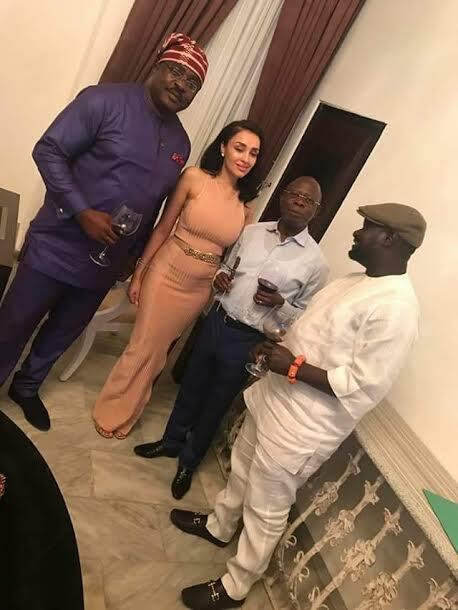 Himself and his beautiful wife, Iara, hosted his friends and political associates to a get together at his Abuja home this evening. 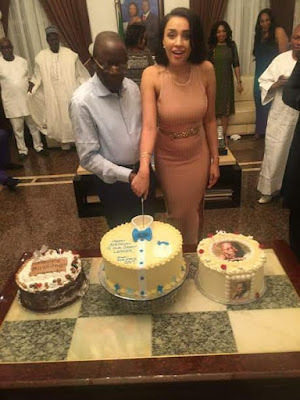 Happy birthday to him.